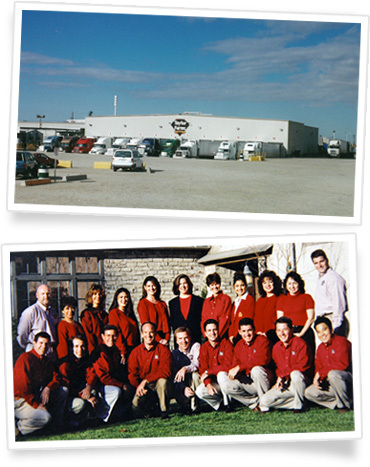 In 1995, when Bruce Taylor and several partners founded Taylor Farms, a new company was born, with a vision to become North America’s favorite maker of salads and healthy fresh foods. Do the right thing, take care of the customer, and take care of each other. 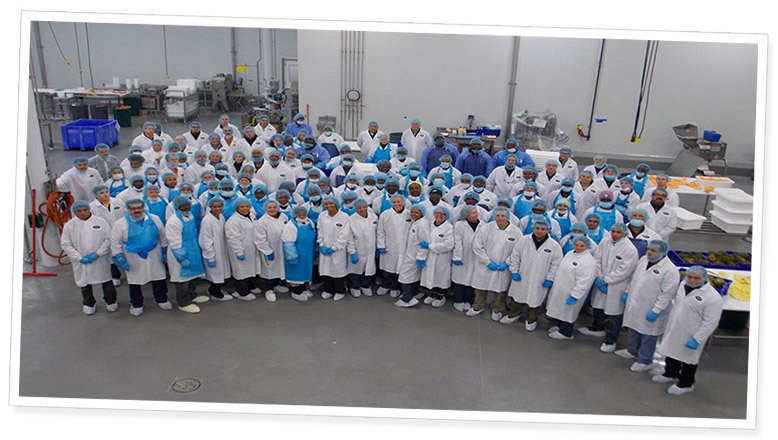 Our employees, care about the quality and name that is on our products. It is through their hard work that we are able to deliver the best quality products to local grocery stores daily. Our success would not be possible without our dedicated team and we are grateful to have each one as part of our Taylor Farms Family. Food Safety is our absolute highest priority at Taylor Farms. We work every day to deliver the safest, freshest and highest quality produce and fresh food to promote the health and wellbeing of our consumers. Quality products begin with quality ingredients. That’s why we partner with growers and suppliers who operate in strict compliance to industry established Good Agricultural & Harvesting Practices (GAP) and/or Global Food Safety Initiative (GFSI) recognized schemes. Taylor Farms has the most advanced fresh-cut processing plants in the world. We invest in state-of-the-art processing facilities and equipment to deliver the quality and peace of mind that you have come to expect from us. Our facilities are USDA regulated, HACCP compliant, and GFSI - SQF certified. 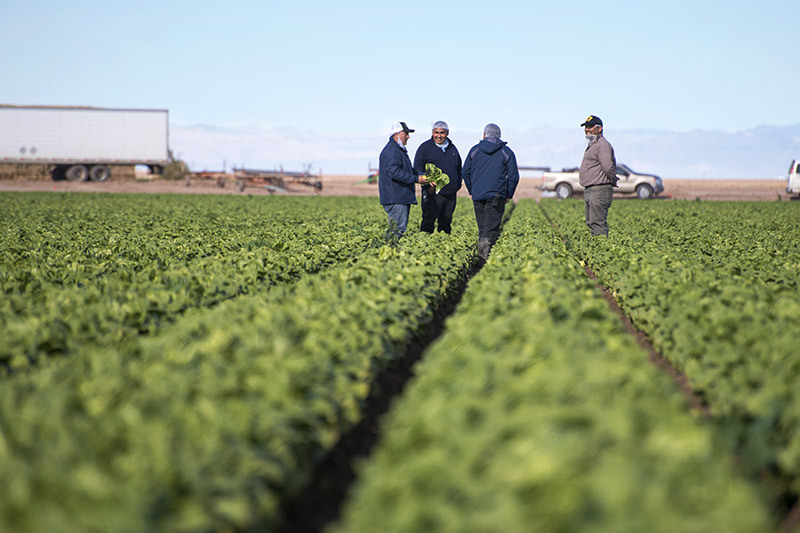 Since our inception, Taylor Farms has pushed to exceed food safety standards. 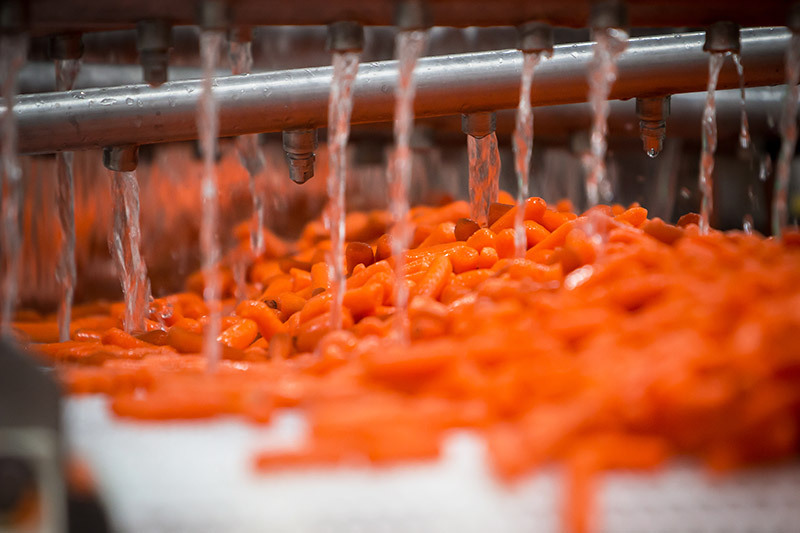 That’s why Taylor Farms implemented SmartWash™ system, a revolutionary enhanced wash system that has enabled us to significantly raise the bar on food safety and the prevention of outbreaks. 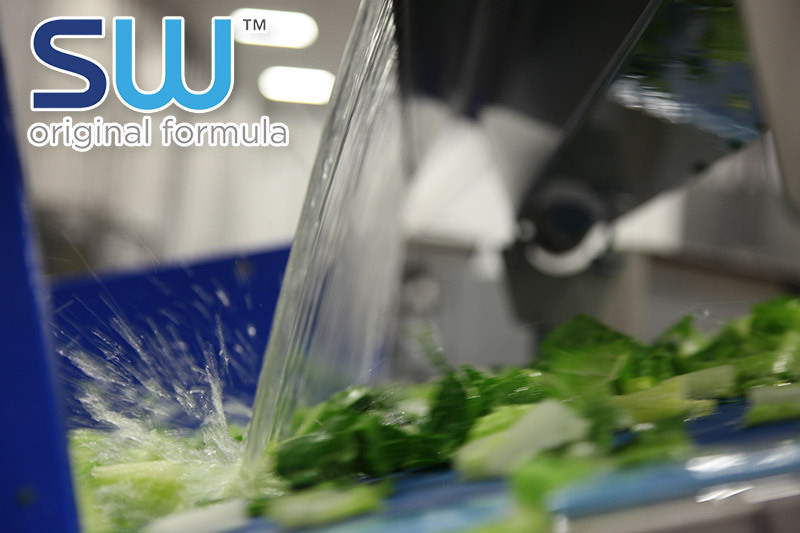 Certified by the USDA, SmartWash is the most advanced food safety wash enhancer in the world.